Easy access to the 429 to Orlando. 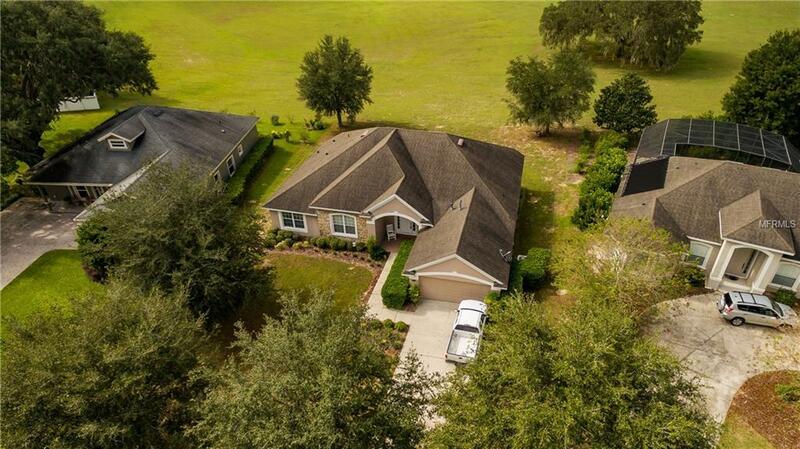 Enjoy a quiet, family oriented community and still have quick access to the Orlando area. This well maintained, spacious 4 bedroom 2 bathroom, open concept home is located in a beautiful park community. 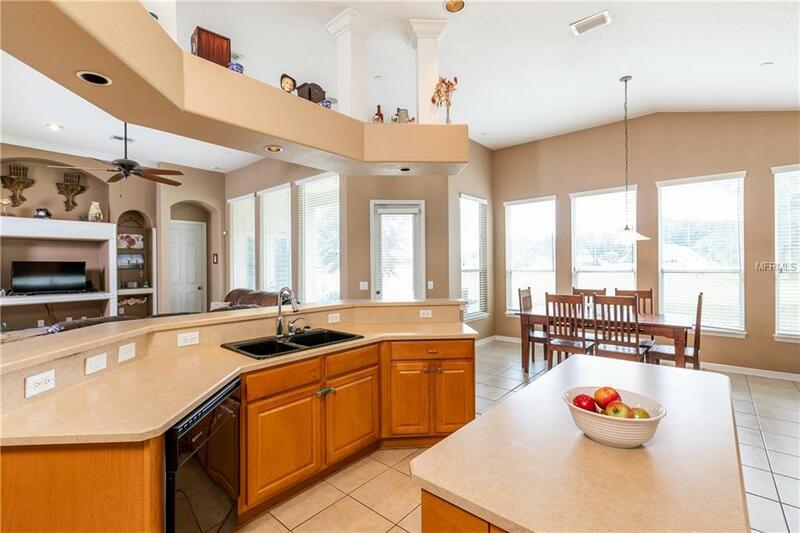 This home has an extra large kitchen overlooking the living room, dining room and library/office. A beautiful wall of windows provides ample sunlight and a view to the community common area. No rear neighbors! 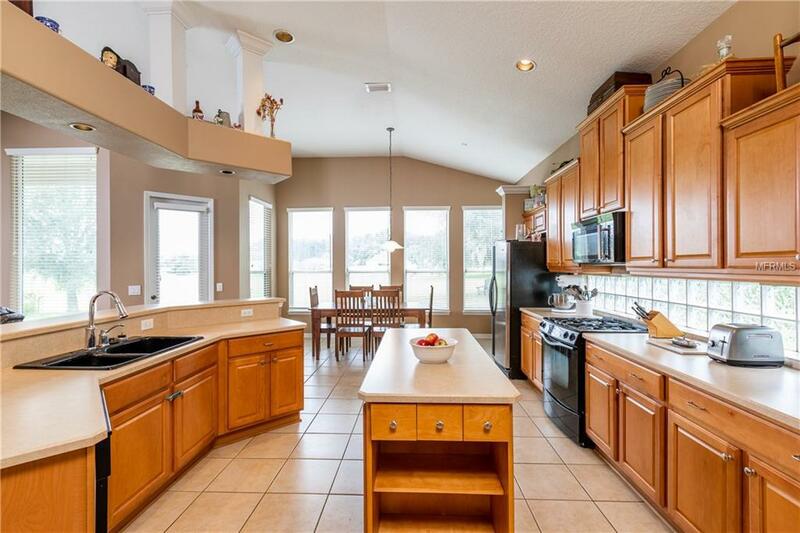 This home boasts volume ceilings, laundry room, security system, master bath with dual sinks, tub and shower. Natural gas currently services the stove and heater, with the ability to add the dryer and water heater. The community has a water plant that services all the homes in the community. Additional Lease Restrictions Refer To Hoa's For Restrictions. Pet Restrictions Refer To Hoa's For Restrictions. Listing provided courtesy of Re/Max Touchstone.